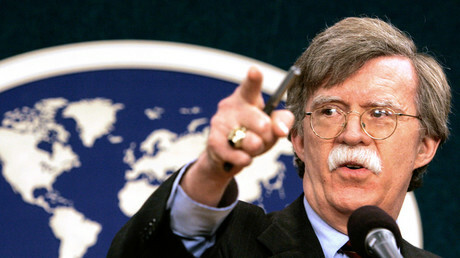 The 39th US President has slammed Donald Trump’s pick of Bush-era war hawk John Bolton to lead the National Security Council. 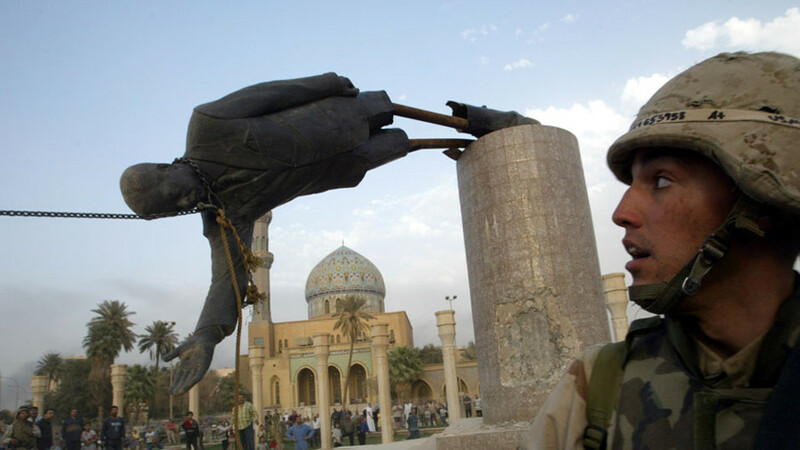 The effects of the move, which has sparked a lot of criticism, could be disastrous, Jimmy Carter said. 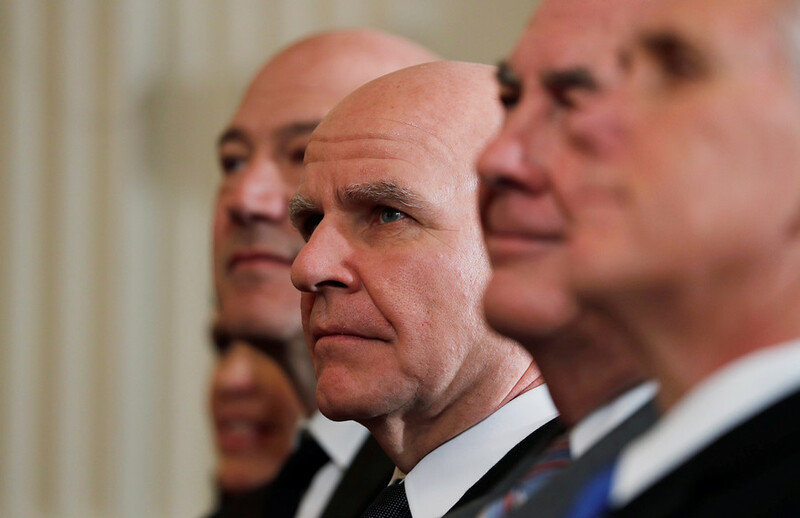 The 93-year-old former President has echoed the concerns of Democratic lawmakers that have been sounding the alarm over Trump’s decision to sack Gen. HR McMaster from his national security adviser post and replace him with the former US envoy to the UN. 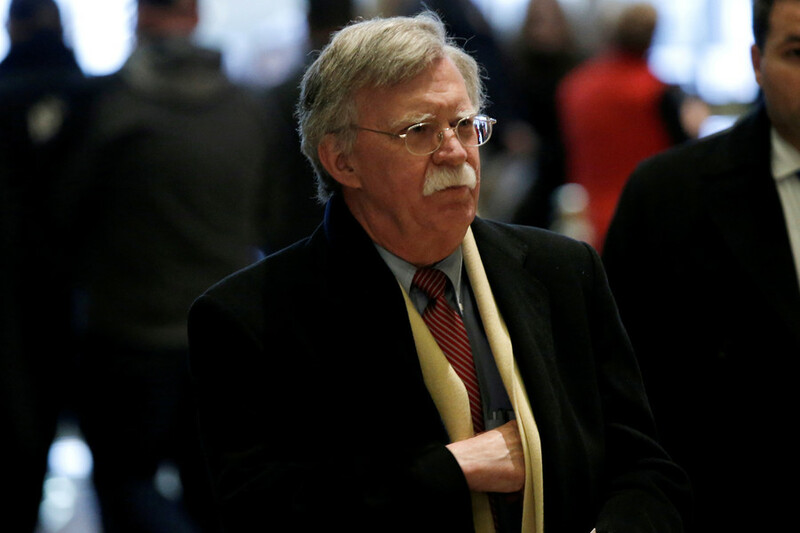 Bolton, known for beating the drums of war against North Korea and Iran, and pushing for the 2003 invasion of Iraq, is set to formally take office on April 9, ahead of Trump's planned talks with Kim Jong-un. 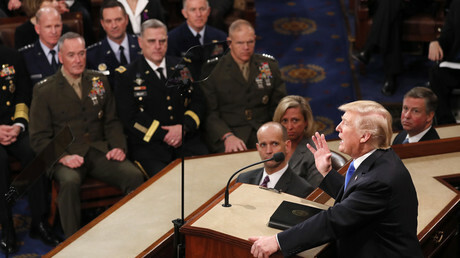 "I have been concerned at some of the things he's decided. 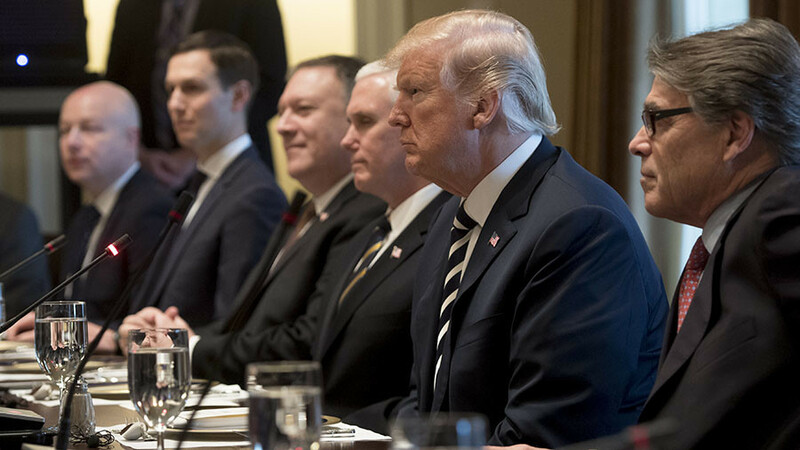 I think his last choice for national security adviser was very ill-advised,” the veteran Democrat, who served as the US President from 1977 to 1981, said. 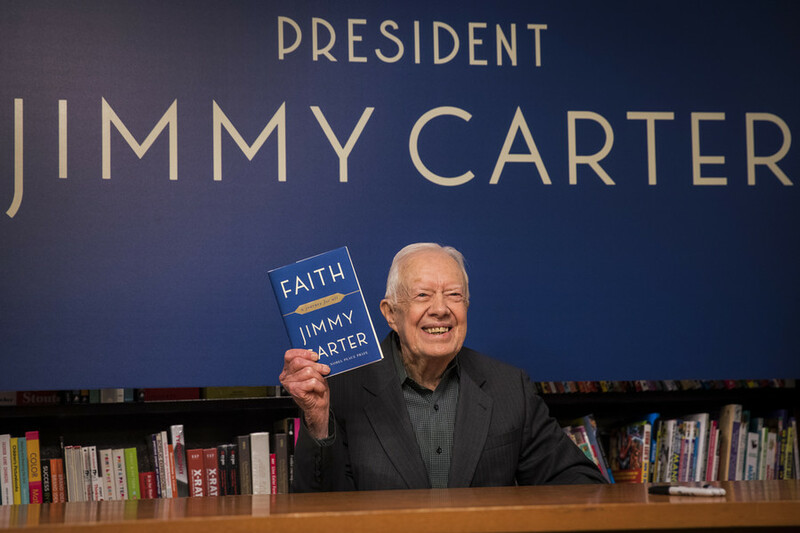 When asked what advice he would give to the 45th President on how to deal with North Korea, Carter quipped: "You mean, other than fire John Bolton?" 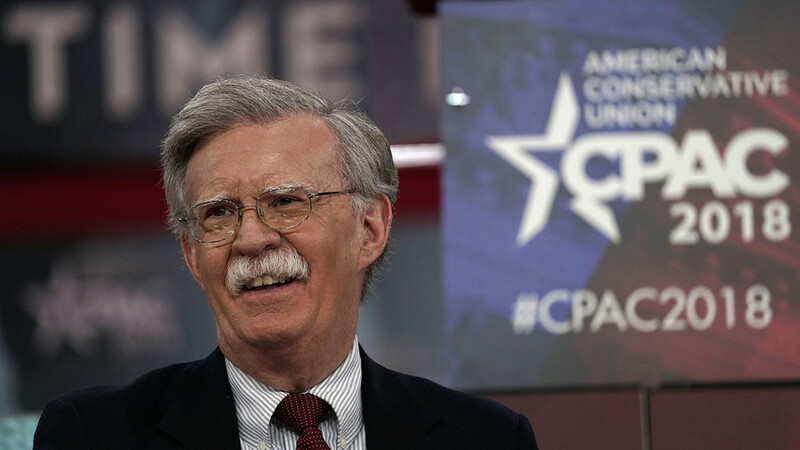 While the Democrats denounced Trump for creating a “war cabinet” with his new hires like the “discredited architect of the Iraq war” Bolton, Republicans have sprung to his defense, heaping praise on the new hawkish addition to the administration.